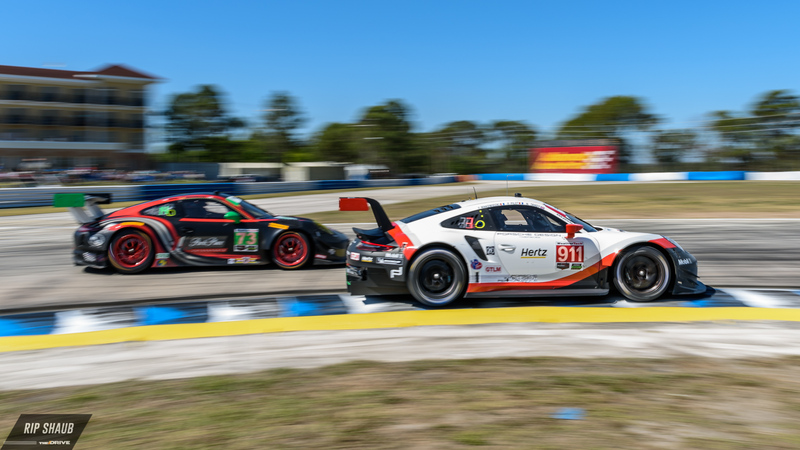 Porsche put an end to Corvette Racing's streak at Saturday's 66th running of the 12 Hours of Sebring. 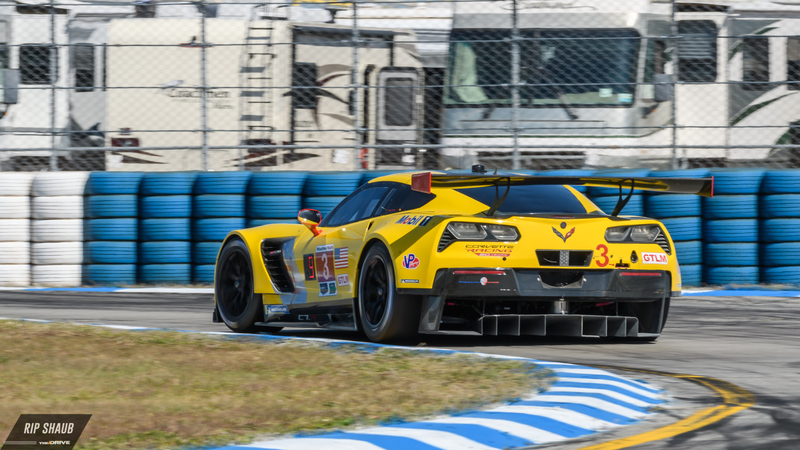 After three consecutive years of GM dominance at the South Florida track, the No. 911 Stuttgart entry claimed the checkered flag by 6.230 seconds over the second-place finisher, the No. 25 BMW M8 GTE. The winner's sister car, the No. 912 Porsche RSR, completed the podium by standing atop the third step at race's end. 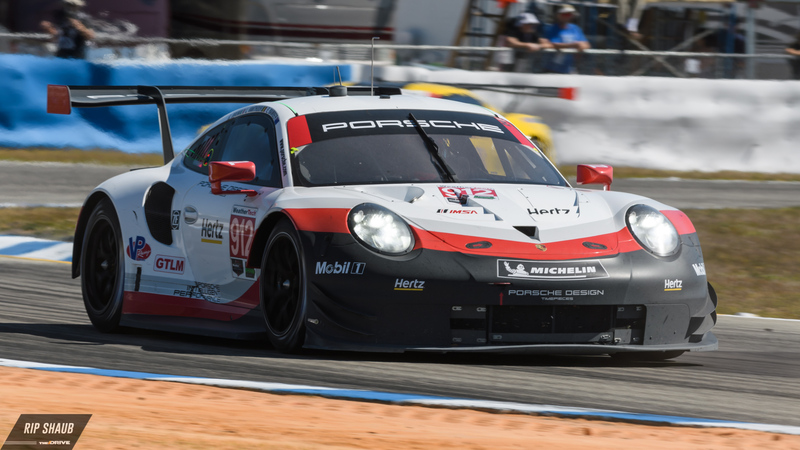 The trio of Nick Tandy, Patrick Pilet, and Fred Makowiecki piloted the Porsche 911 RSR to its second win in international competition after having won the Northeast Grand Prix at Lime Rock last year. Despite starting second to last in the field of nine GTLM competitors, Tandy and co. were able to progressively climb through the field and had moved to third by the halfway point. 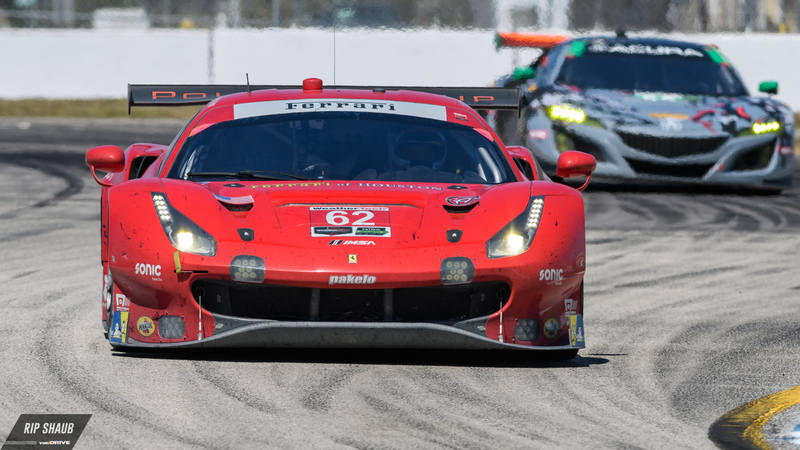 Pilet was finally able to maneuver around Risi Competizione's Tony Vilander in the 10th hour of action and afterward was challenged by Alexander Sims in the No. 25 Bimmer, but to no avail for the Bavarian outfit. In the No. 912 Porsche, Laurens Vanthoor, Earl Bamber, and Gianmaria Bruni quickly backed up their stablemate to finish third. The two RSR-running crews joined one another on the platform and cheered as Chip Ganassi Racing's No. 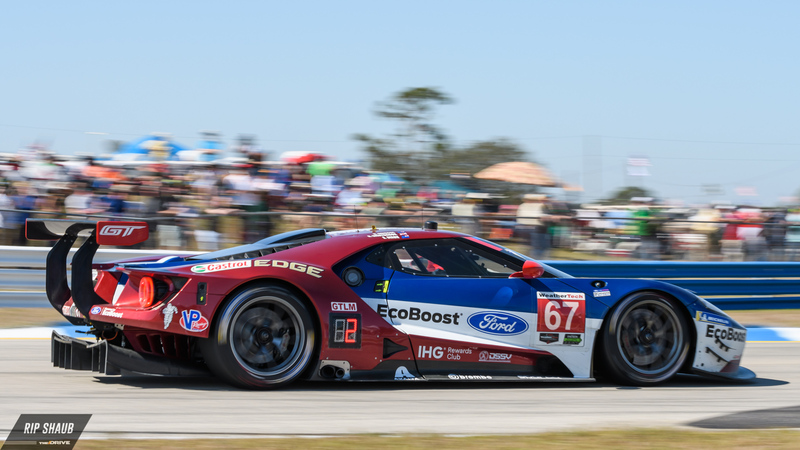 67 Ford GT piloted by Ryan Briscoe, Scott Dixon, and Richard Westbrook watched from the fourth spot. Risi's Alessandro Pier Guidi came in fifth and Corvette Racing's Oliver Gavin finished P6. 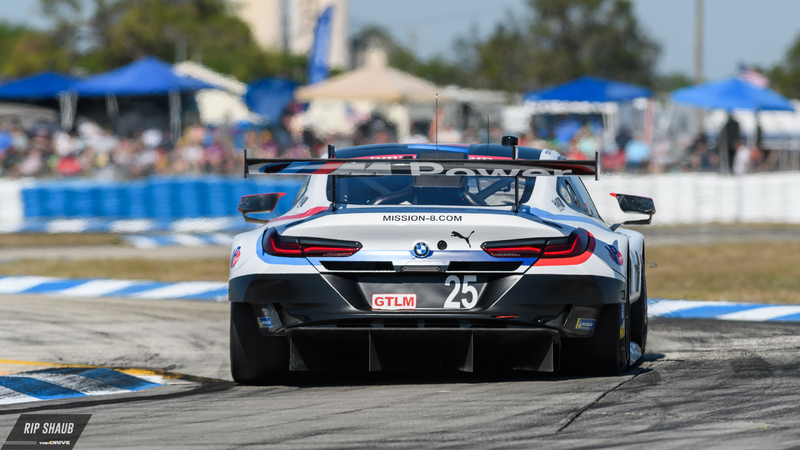 The bottom three GTLM finishers suffered from early-onset carnage and reliability issues as a result of Sebring's notoriously harsh conditions. The No. 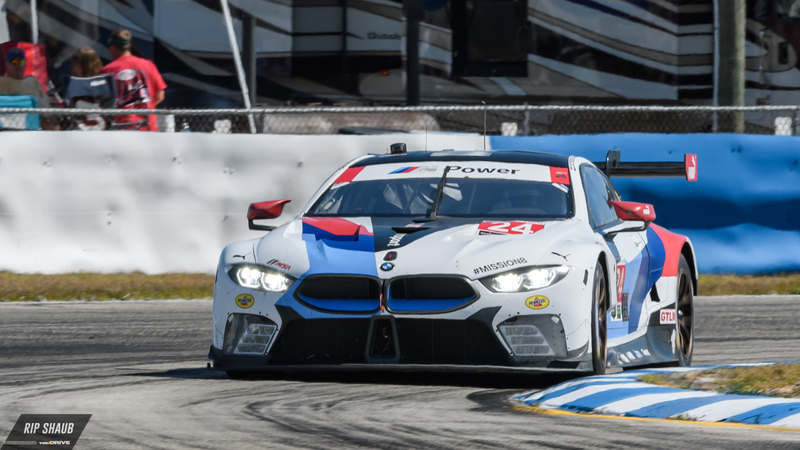 24 BMW M8 GTE received front-end damage near hour five and dropped back in the field but was able to manage an eventual seventh-place. Corvette Racing's No. 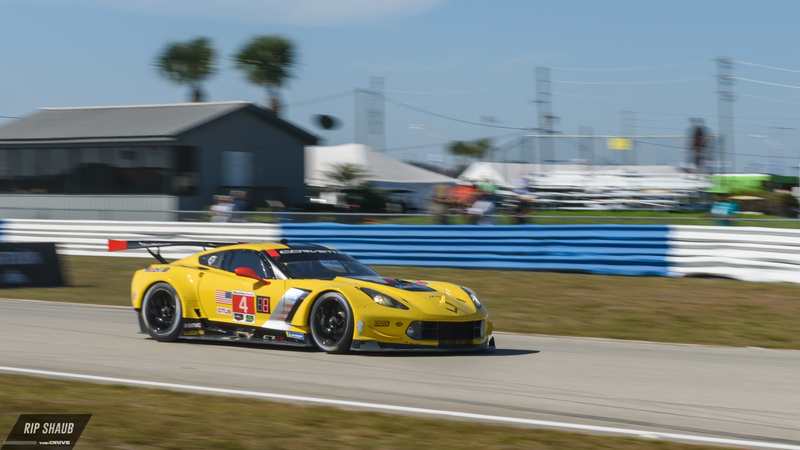 3 C7.R battled an alternator issue that seemed to start in the first two hours of the race, and finally, the No. 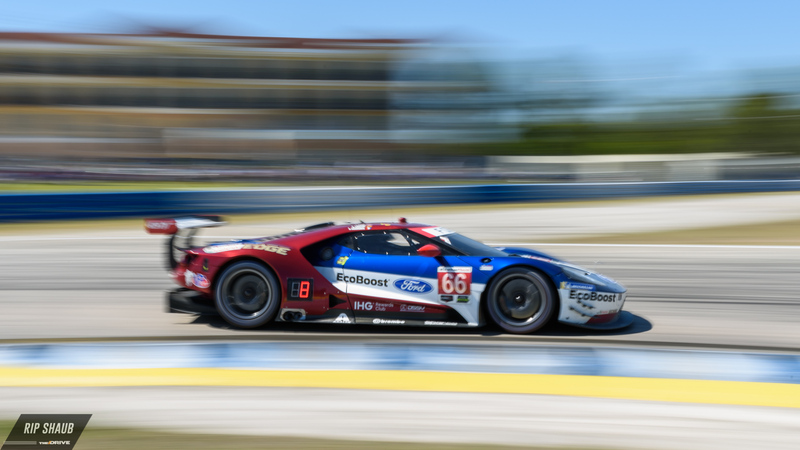 66 Ford GT was hauled off-track with 80 minutes left and did not finish, earning the two racers eight and ninth place respectively. Pascal Zurlinden, Porsche Director GT Factory Motorsports, commented on the team's achievement after the second round of the 2018 IMSA WeatherTech Sportscar season.